We are continuing our BaseCamp series this Sunday called O.M.G., a study on learning to call on the powerful Name of our Creator, Savior, and Sustainer in worship and prayer. 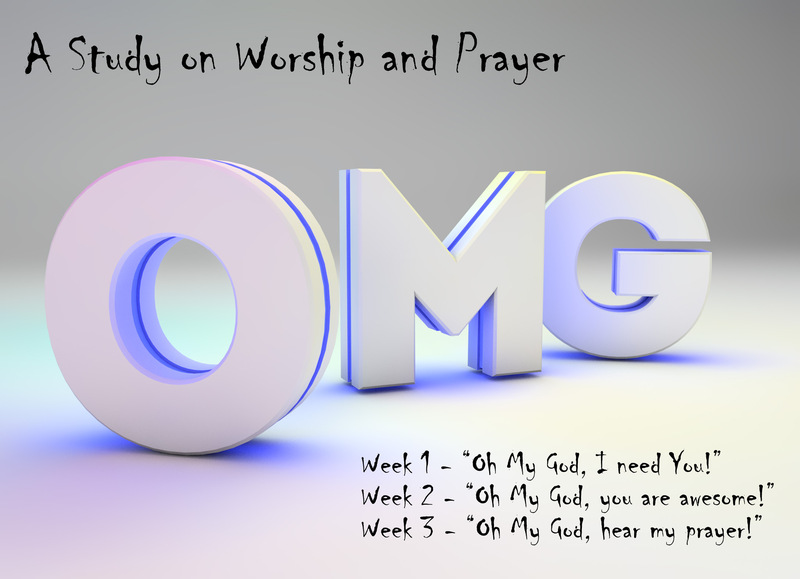 Last week we talked about using the phrase “OH MY GOD!” when praying in times of desperation and need. This week we get to see it used in worship of that great Name! See what I mean in Psalm 71:22-23. Everywhere I look, I see your face. As you go through this coming week, take time to stop and let God amaze you. I’m sure you won’t be sorry you did! OH MY GOD, YOU ARE AMAZING!! !